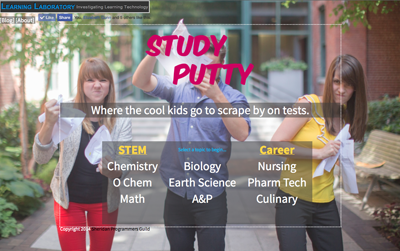 Irreverent online memorization games for chemistry, mathematics, pharmacy, nursing, and other secondary, college-level, and career topics. 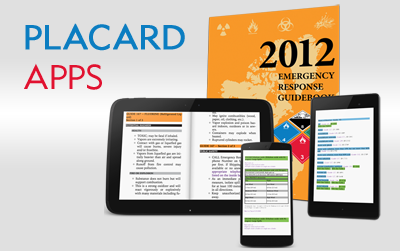 Following the publication of the NIH's ERG 2016 app, our independent ebook and app adaptations of the Hazmat guidelines and tables are deprecated and, sadly, will not be updated with the 2016 data. 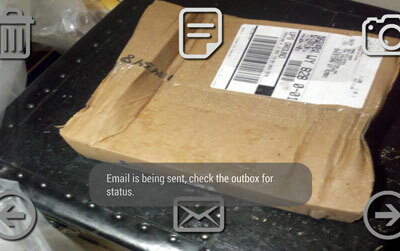 Image forwarding from your phone made simple. Ideal for specialized applications such as shipping, warehousing, home inspection reporting, or everyday use. 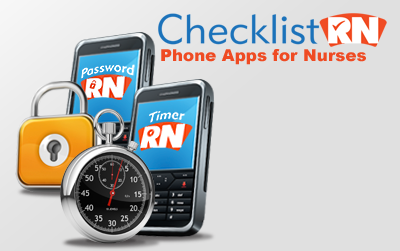 Phone apps for nurses, including PasswordRN password manager and TimerRN. 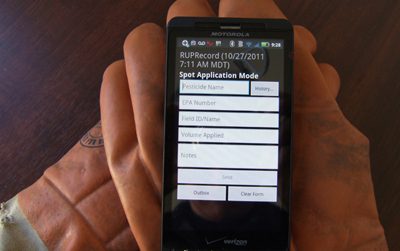 A Restricted-Use Pesticide record-keeping app for private applicators. A simple, privacy-minded flashlight app for Android with no ads, no spyware, and requiring only one permission (to use the flash). 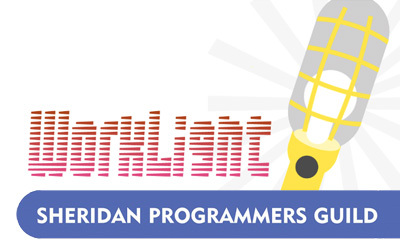 In addition to offering consulting services, Sheridan Programmers Guild publishes phone apps, web apps, and ebooks. Our products are intended for users with niche professional, volunteer, and recreational interests: firefighters and other first responders, truck drivers, nurses, educators, and private pesticide applicators.